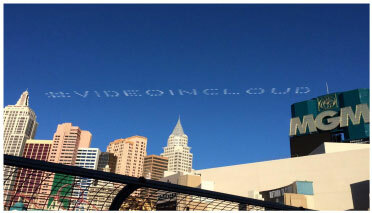 Companies just like yours find success through aerial advertising by AirSign. Since 1996, AirSign has helped countless businesses raise their branding and awareness to new heights. We’ve worked with organizations of all sizes and types – from Fortune 500 companies and their agencies, to regional businesses and individuals who want to create an enduring memory, we’re on board to help you build something big. AirSign partners with integrated PR, marketing, advertising, broadcasting and event planning firms to help expand options for delivering memorable promotional events and campaigns for clients. Your team is the ultimate owner of the creative execution of your clients' marketing initiatives. 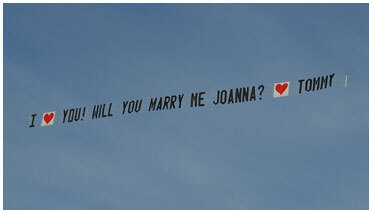 Work with your designers to develop a creative and memorable airshow that amplifies your campaign. Handle all operational aspects related to the airshow – flight plans, airspace reservations, banner printing, videographer, photographer, pilot coordination. 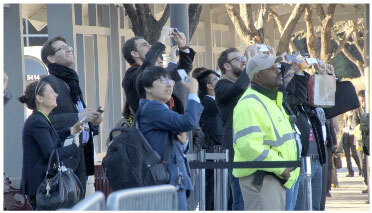 Have our Brand Ambassadors get the conversation going on Twitter, Facebook or other social media outlets. 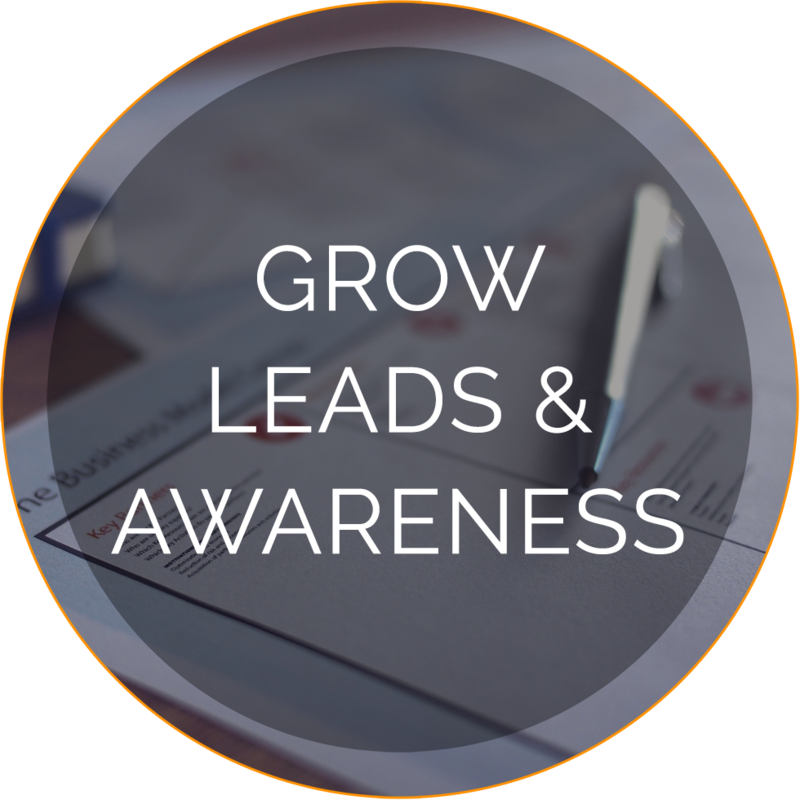 We work with your marketing and sales groups to drive awareness, magnify reach and grow leads. 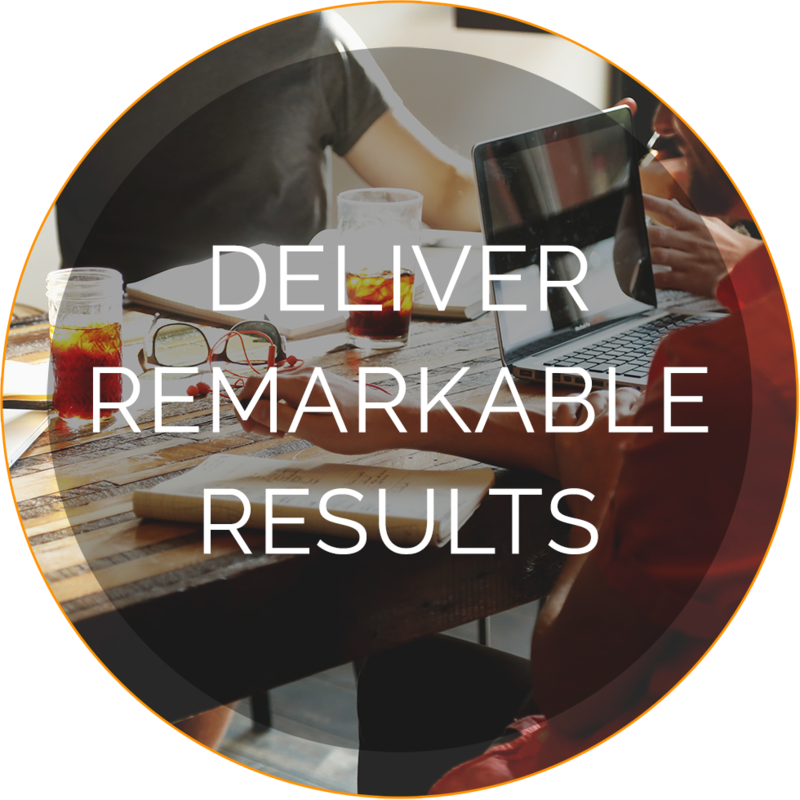 AirSign knows how to design and execute exciting campaigns then track and measure effectiveness down to the square mile. Your team is responsible for marketing initiatives that increase awareness, deliver quality leads for the sales team. Co-design a creative and memorable marketing campaign that blends traditional, aerial and social media channels. Get the conversation going on Twitter, Facebook or other social media outlets and track engagement down to the square mile. 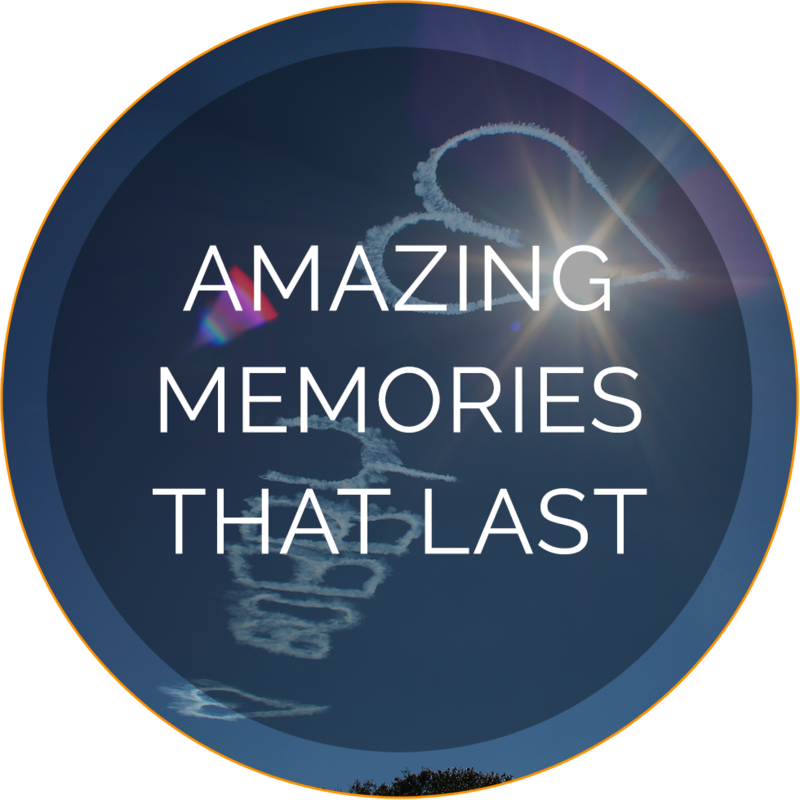 AirSign can help you create that one-of-a-kind, special experience that will amaze your loved ones. Looking for something unique to commemorate a special occasion? Work with you to create a one-of-a-kind, special experience that will amaze your family and friends. Co-ordinate all operational aspects related to your personal airshow – flight plans, airspace reservations, videographer, photographer, pilot coordination. Help you to design a memorable message that fits your budget. Say "I love you" in a whole new way! We've structured our company to be an easy, one-stop-shop for all your aerial advertising needs. Because we have done this since 1996 we know how to navigate you through the process. As an AirSign client you will be assigned a dedicated Brand Ambassador – your own concierge who will take responsibility for helping you with each step of the Lift-Off™ process. Start your journey today with a quick call or email.